Personal shopping requests: If you are looking for specific items for your little ones you can reach out to me via the Contact page, or on Facebook or Instagram. I am happy to shop especially for you! 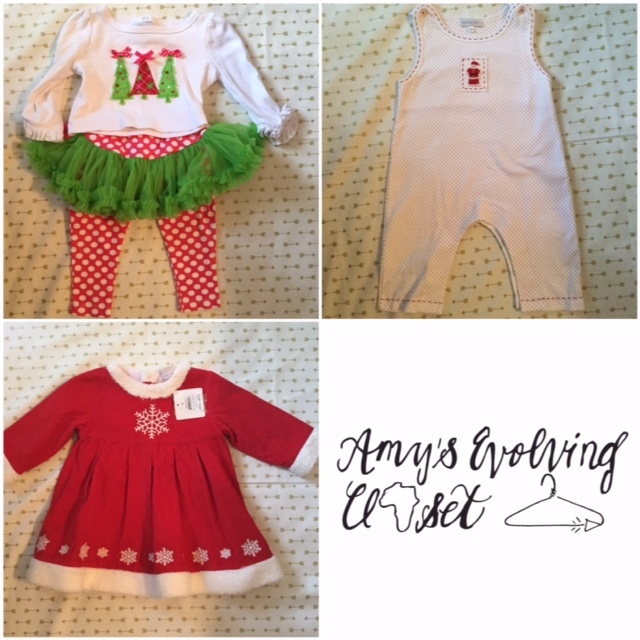 eBay: I also carry a unique selection of high quality, secondhand clothing and other goods in my eBay store, as well as my inventory of children’s clothes that did not sell via flash sale. Customer satisfaction is my number one priority, which is reflected in my 100% positive feedback rating.